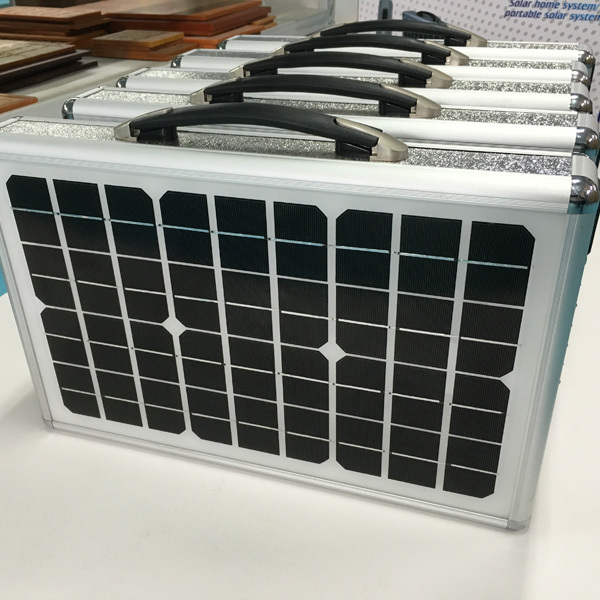 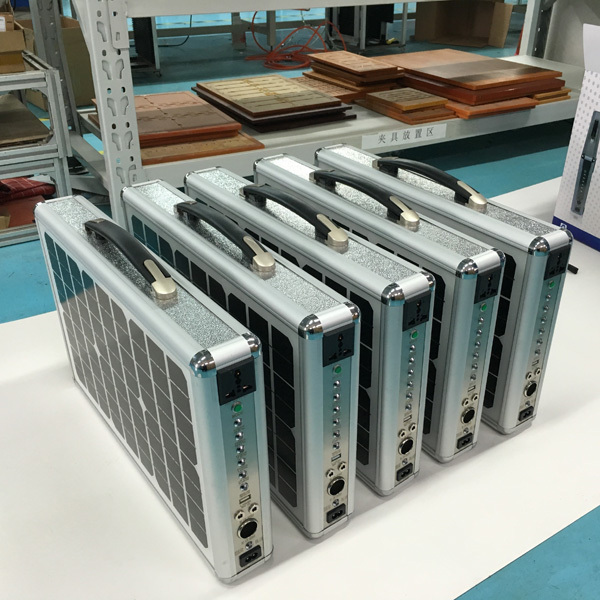 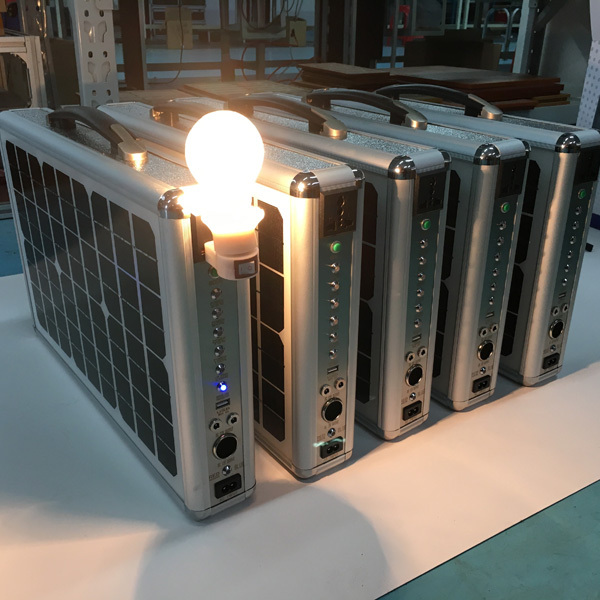 EM-SPS18 it can be applied to the villa, housing, outdoors,tourist resorts, prairie areas, remote mountain village, mountain island, household, farms, villages, farm, hills, island, highway and any regions to generate electricity. 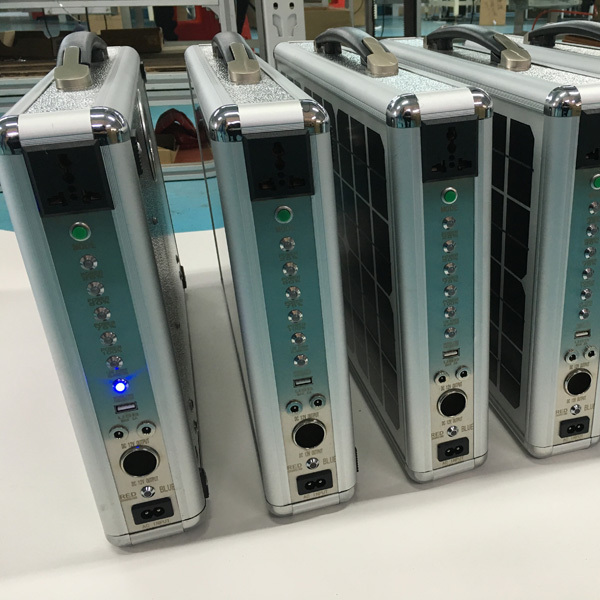 (can charge for Cell phones, notebook computers, lights, digital camera, camera, TV set, electric tools, music CDS, DVDS, electric power, such as voltage in 100V~220V 50Hz~60HZ). 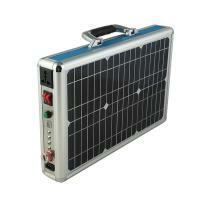 More solar products please contact us to get discount offer.